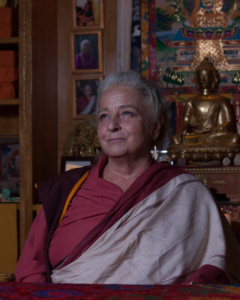 We are delighted to welcome back Lama Lena to the Rime Center, June 15 through 17. Lama Lena will be giving teachings on Chenrezig and leading us through guided practices. 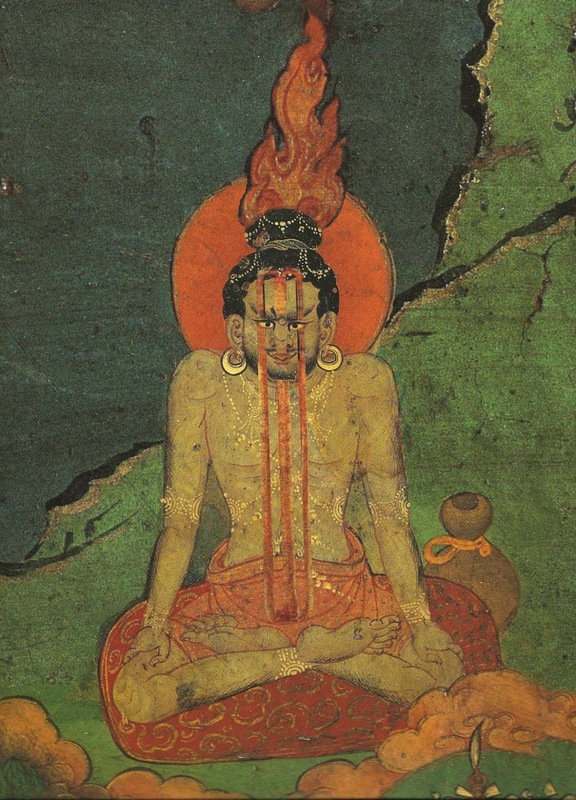 These simple, instructions will teach you how to visualize Chenrezig. She will also be sharing a rare and unique teaching from Lama Yeshi that she received directly. The Rime Center will be hosting a special puja to commemorate the Festival of Turning the Wheel of Dharma and will be open during the day for you to come in and meditate at your own pace and time limit. The Special Puja will begin at 7:00 pm and will be led by Geshe Lharampa Tsewang Thinley. 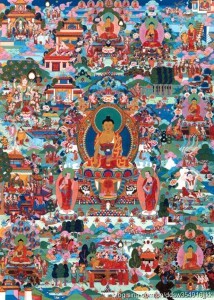 Chökhor Düchen, the ‘Festival of Turning the Wheel of Dharma’. It occurs on the fourth day of the sixth Tibetan lunar month. For seven weeks after his enlightenment, Buddha did not teach. Finally, encouraged by Indra and Brahma, he turned the Wheel of Dharma for the first time, at Sarnath, by teaching the ‘Four Noble Truths’. The Rime Center will be hosting a special puja to commemorate the Festival of Turning the Wheel of Dharma and will be open after the noon meditation for you to come in and meditate at your own pace and time limit. 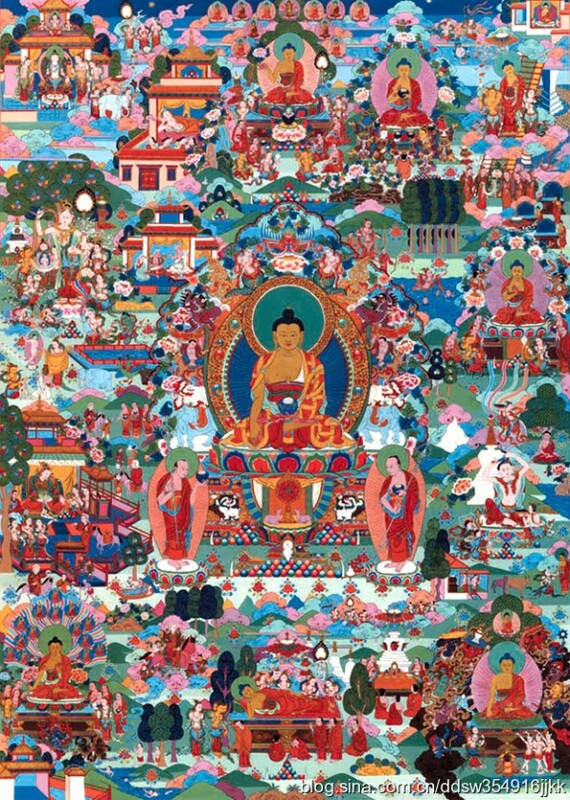 The Special Shakyamuni Puja will begin at 7:00 pm and will be led by Lama Matthew Rice. Join Younge Khachab Rinpoche for a weekend of teachings and meditation instruction. Rinpoche will be giving teachings on the essence of the Mahayana and introduce the unique Dzogchen view and meditation. Rinpoche is well known as a Rime scholar and his mastery of giving extensive and practical instructions based on his vast study and personal experience. This is an incredible opportunity to receive teachings and instruction from a true Dzogchen master. 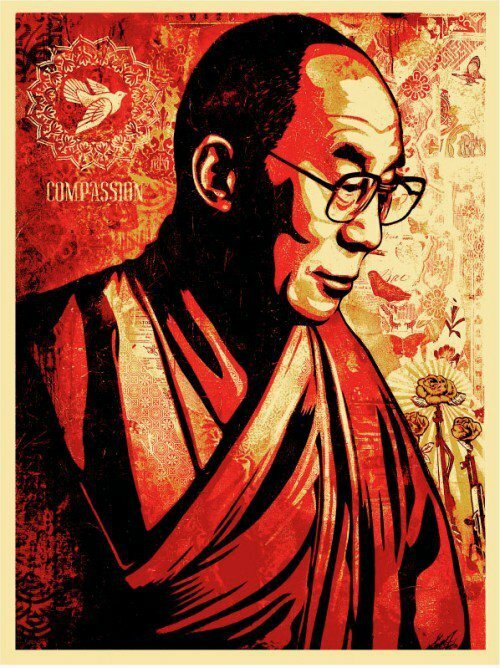 Please join us Friday, February 16th at 5 pm as we celebrate the Tibetan New Year or Losar. This New Year is designated as the year of the Earth Dog. Losar traces its origins to the pre- Buddhist period in Tibetan when Tibetans practiced a winter spiritual ceremony during which large amounts of incense were offered to appease the local spirits, deities and protectors. This celebration evolved into a Buddhist festival tied the introduction of time based on phases of the moon. It may have been the first celebration of what has become the tradition of farmers’ festivals. After the rudiments of the science of astrology were introduced in Tibet, the festival became known as Losar. The Rime Center will be hosting a special puja to commemorate the Festival of Micracles and will be open during the day for you to come in and meditate at your own pace and time limit. The Special Puja will begin at 7:00 pm and will be lead by Geshe Lharampa Tsewang Thinley. We are delighted to welcome back Tulku Yeshi Rinpoche March 19th – 11th and give the Chod empowerment and teachings. In Tibetan language the meaning of the word “chod” translates “to cut” and here, in Tibetan Buddhism, Chod means, “to cut the ego”. It is a practice that is based on the prajnaparamita. 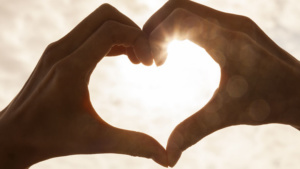 The benefit of Chod is that is frees you from the suffering caused by ego. 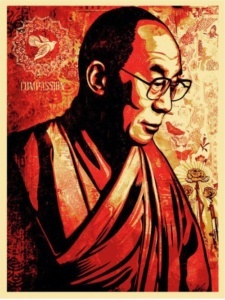 It helps you generate love and compassion for all sentient beings. Chod also provides physical and mental healing. The Rime Center will be offering a one day Tsa Lung/Tummo workshop, Saturday January 20, 2018. The workshop will be facilitated by Lama Matthew Rice. The practice will consist of Tsa Lung and seated meditation in the morning from 10:00 am – 12:00 pm. With an afternoon session of Tummo and seated meditation from 2:00 pm – 4 pm. Throughout the day Lama Matthew will be sharing instructions on the practice so that those who are new to these practices will be able to incorporate them into their daily practices. Beginners are encouraged to attend, but must first have received meditation instruction.